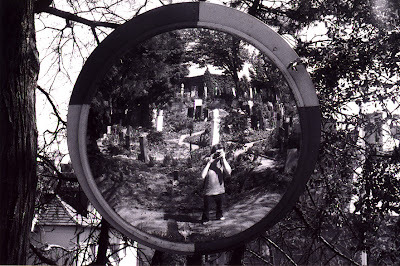 Picture I took three and a half years ago at Vrsovice cemetery. There are more cemeteries at this part of Prague. You take a tram and there is a cemetery at every stop. Well, not at every stop but there's a lot of them. It would be about three cemeteries nearby.